Imagine falling in love at an early age and carrying this love deep inside your heart passionately and with dedication ever since. This ever – present love which follows you wherever you go in your happiest and in your darkest moments of life. 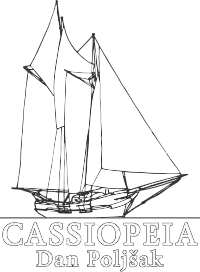 I have decided to build a wooden sailing boat that I call Cassiopea. This is the story about the construction process of Cassiopea. Cassiopea was a mythological queen of Ethiopia whose outstanding beauty still overwhelms sailors today who observe the northern skies. 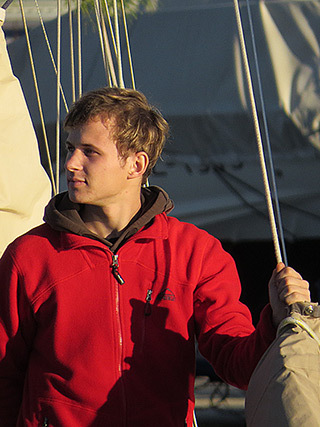 The wooden schooner will also be a training boat and will be made entirely out of wood. You are kindly invited to take part in the project Cassiopea. Promotional spot about project Cassiopeia – you are invited!